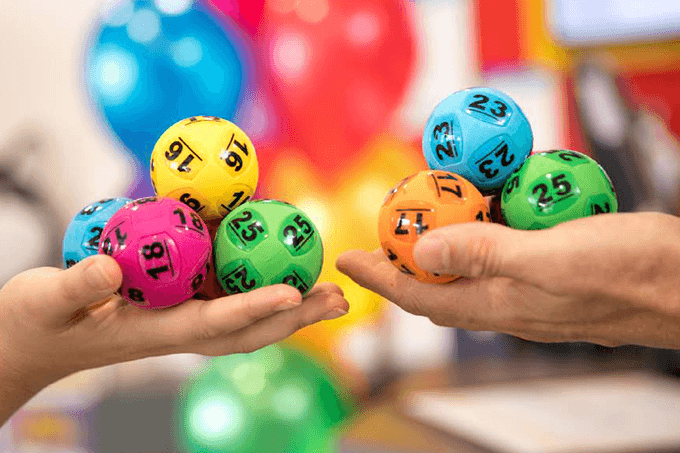 This Saturday, 23rd June 2018, will see a $20 Million Superdraw for Gold Lotto draw no 3853. 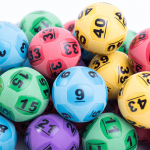 To win Saturday Lotto you need to have all 6 winning numbers in one game. 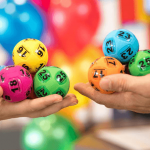 Superdraws happen several times every year and see Saturday Gold Lotto super-sized to a minimum jackpot of $20 Million. 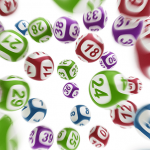 If no entry wins then the prize pool will jackpot to the follow week. The last Saturday Superdraw was draw no. 3841 on May 12 2018. On that night 14 winning entries shared the $20 Million prize pool in division one, claiming $1,428,571.43 each. For your chance to win the $20 Million Superdraw this Saturday get your tickets online now from theLotter.